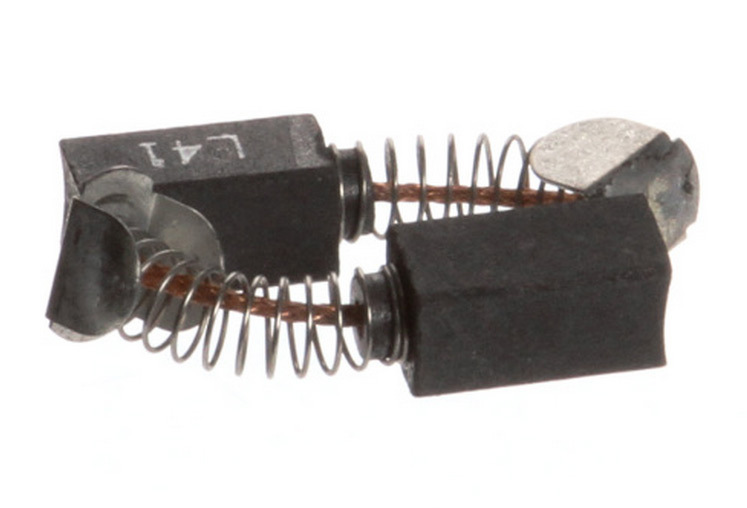 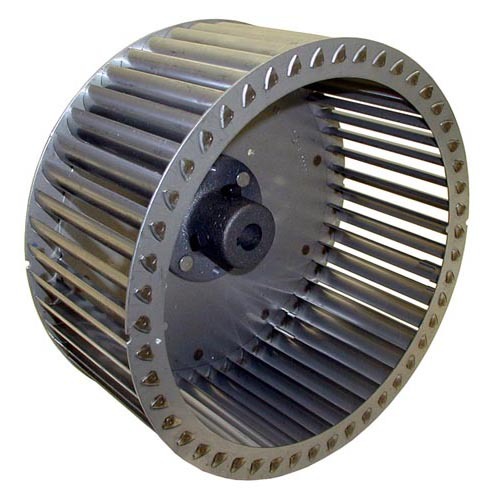 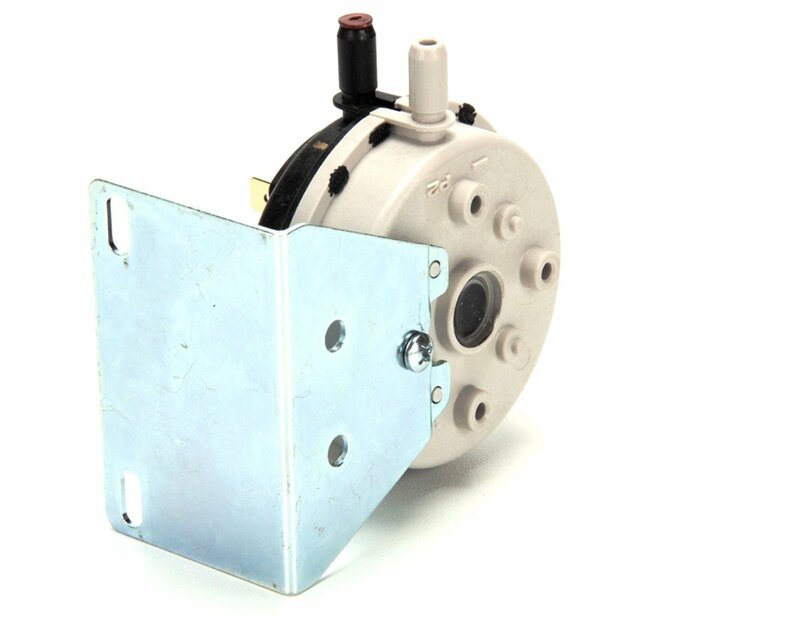 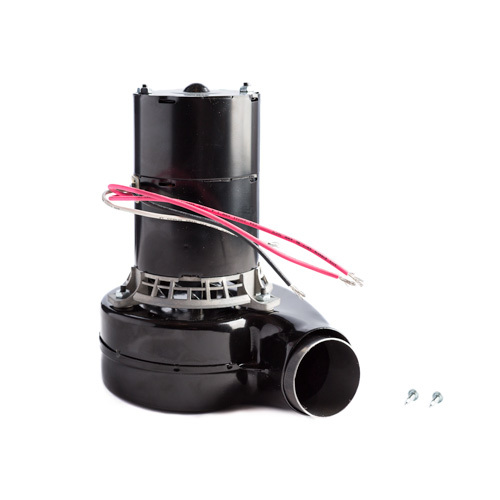 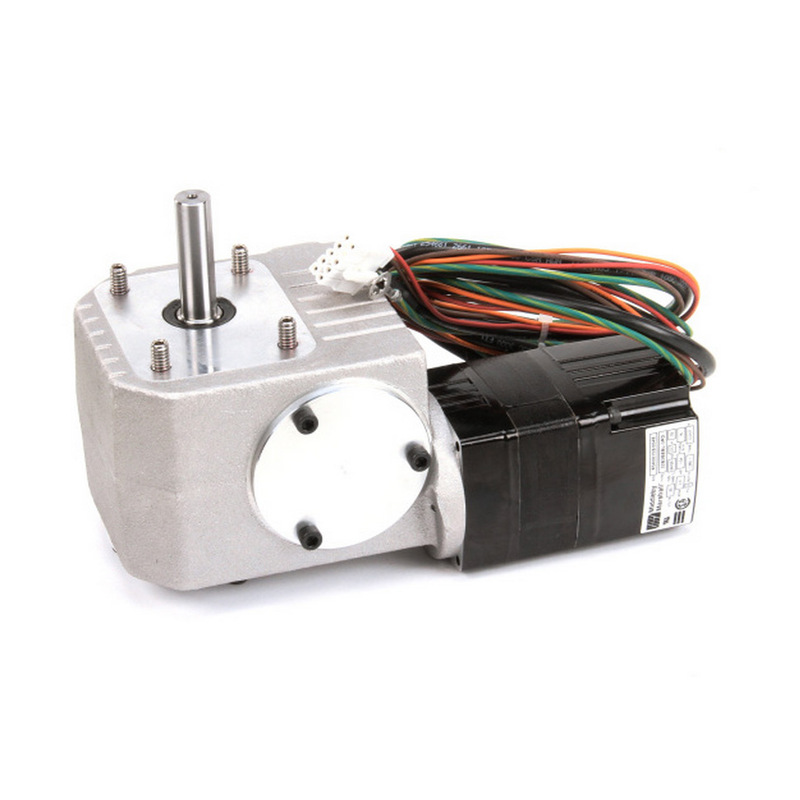 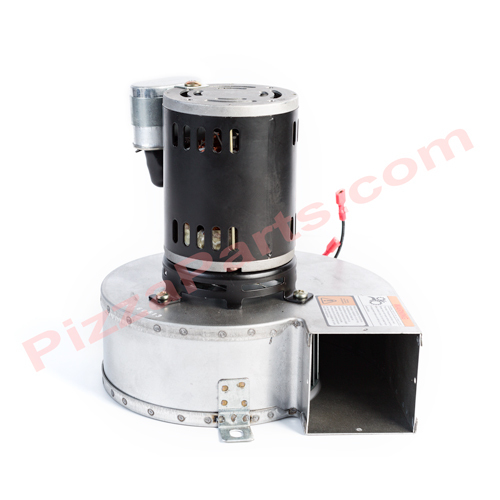 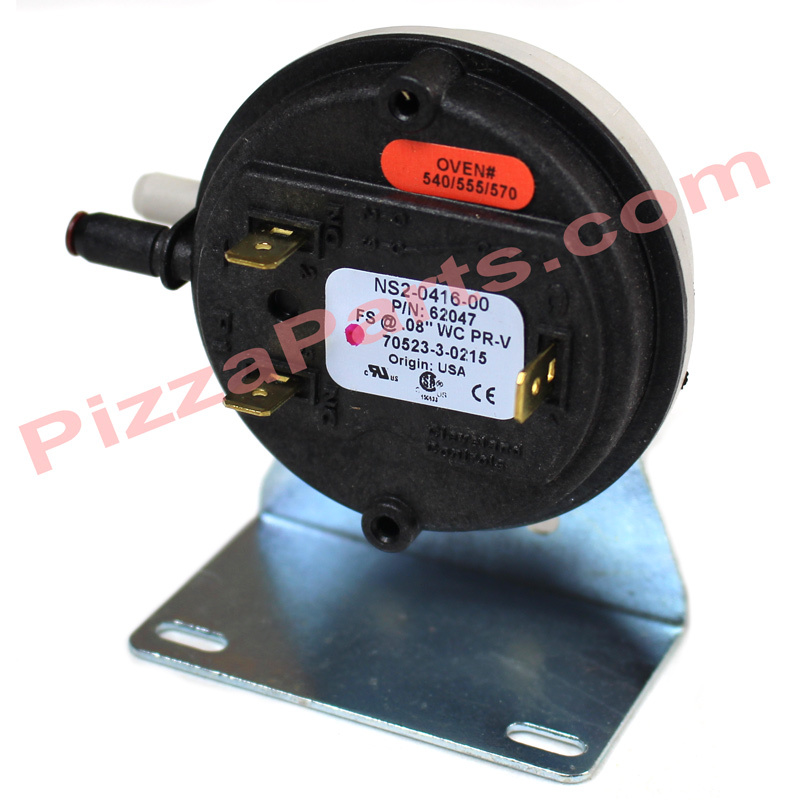 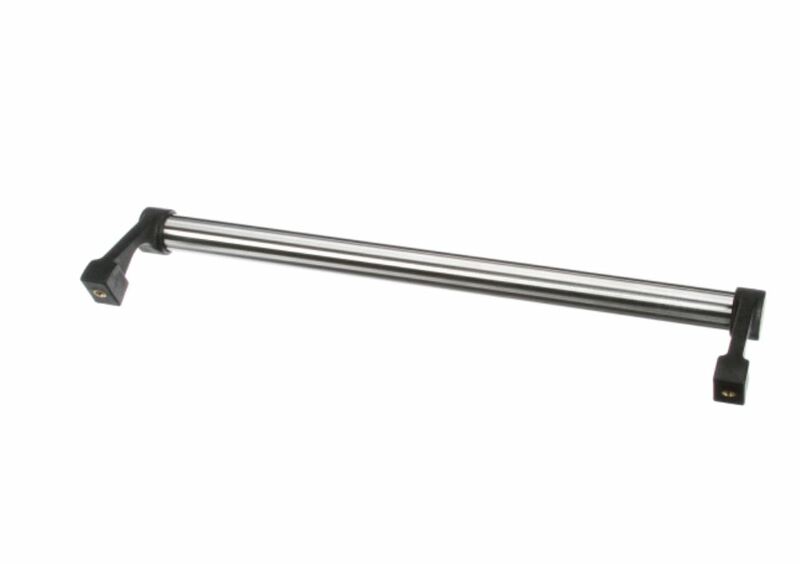 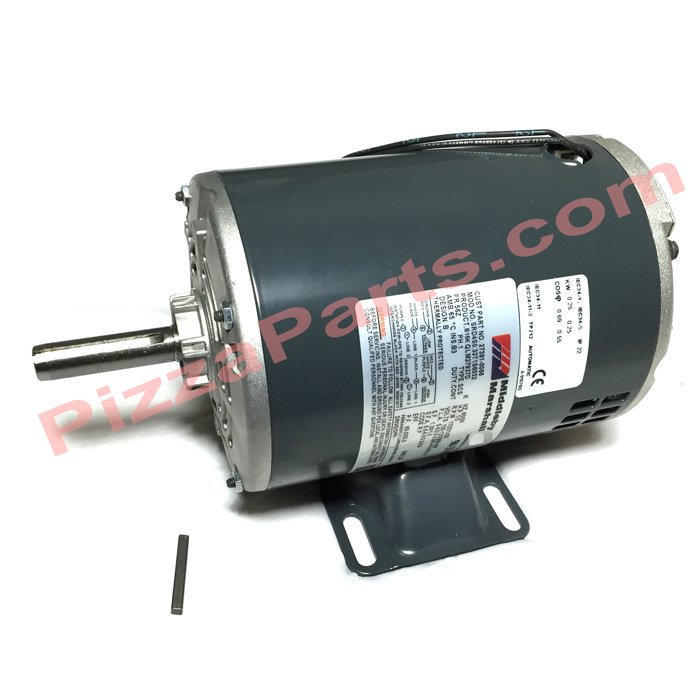 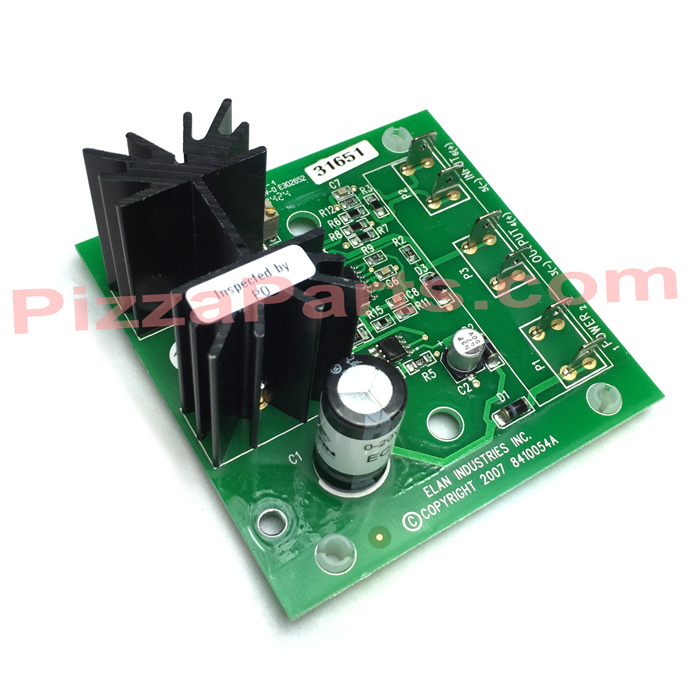 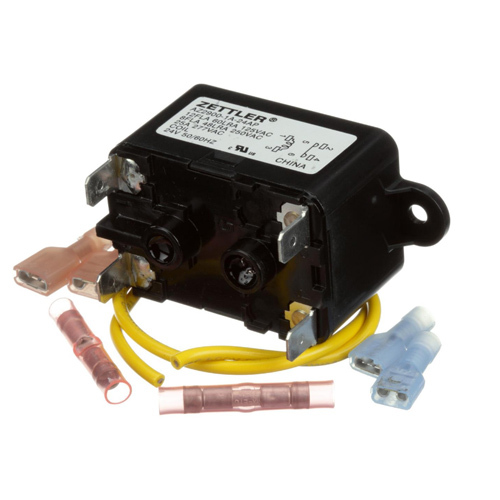 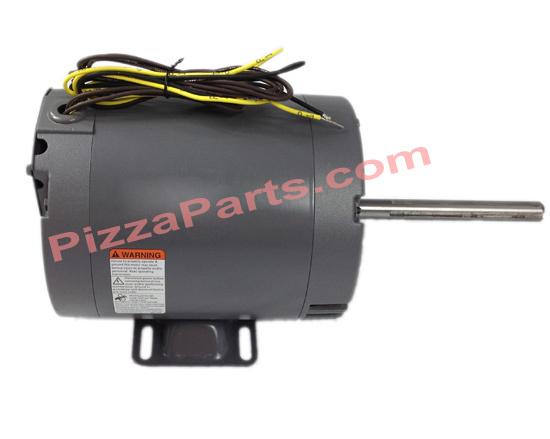 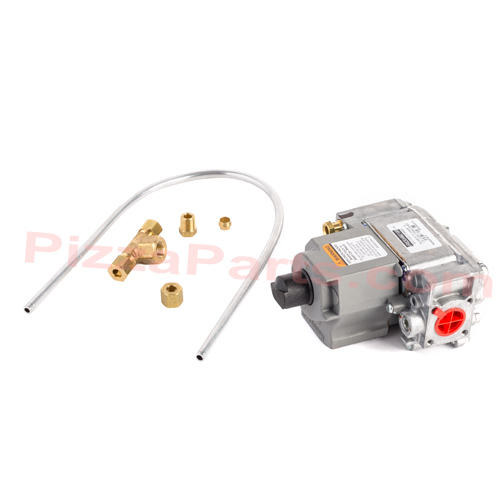 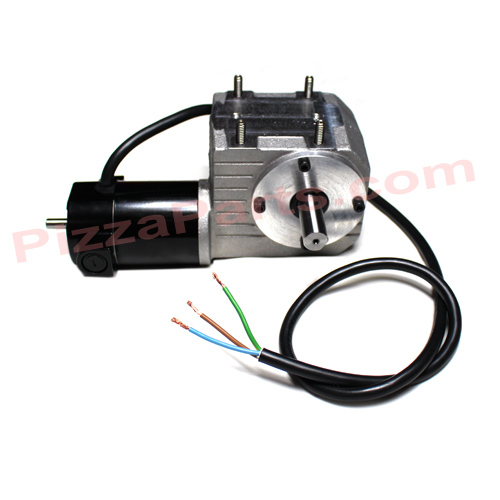 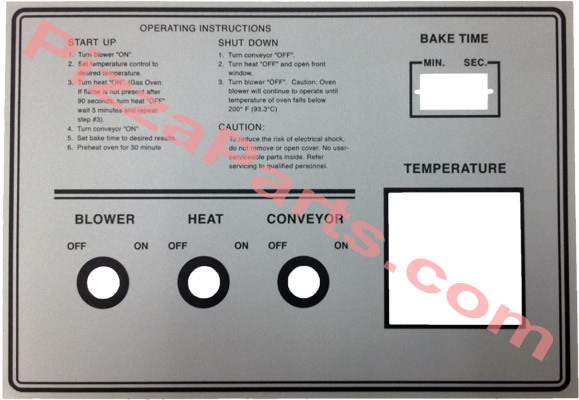 Combustion burner blower motor is compatible with MIDDLEBY PS350, PS360, and PS570 ovens. 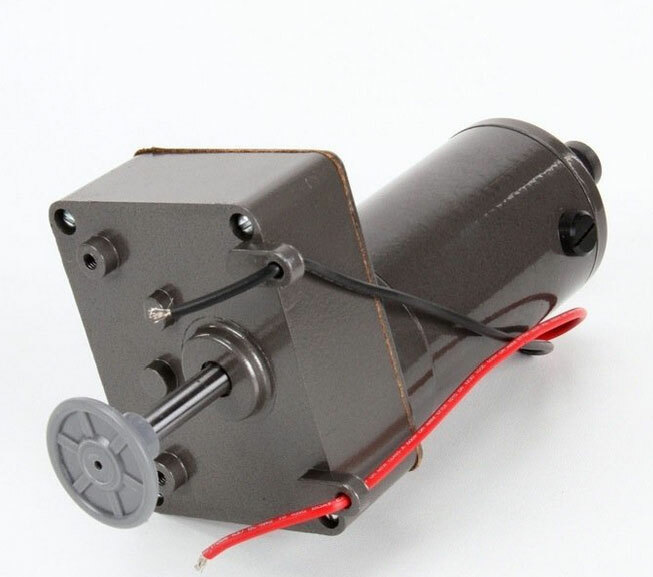 This motor does not work with the JS250. 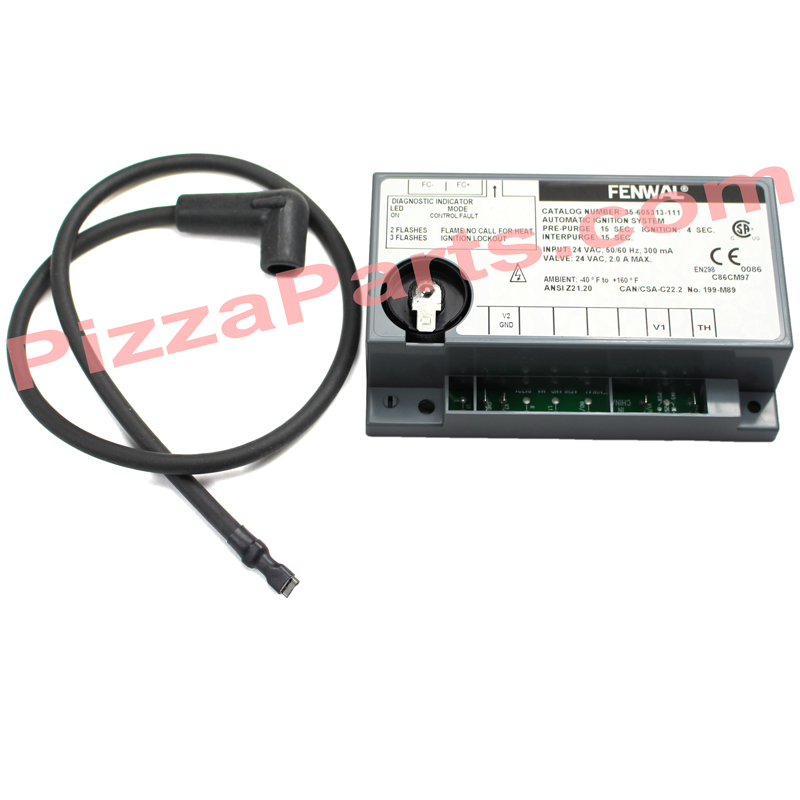 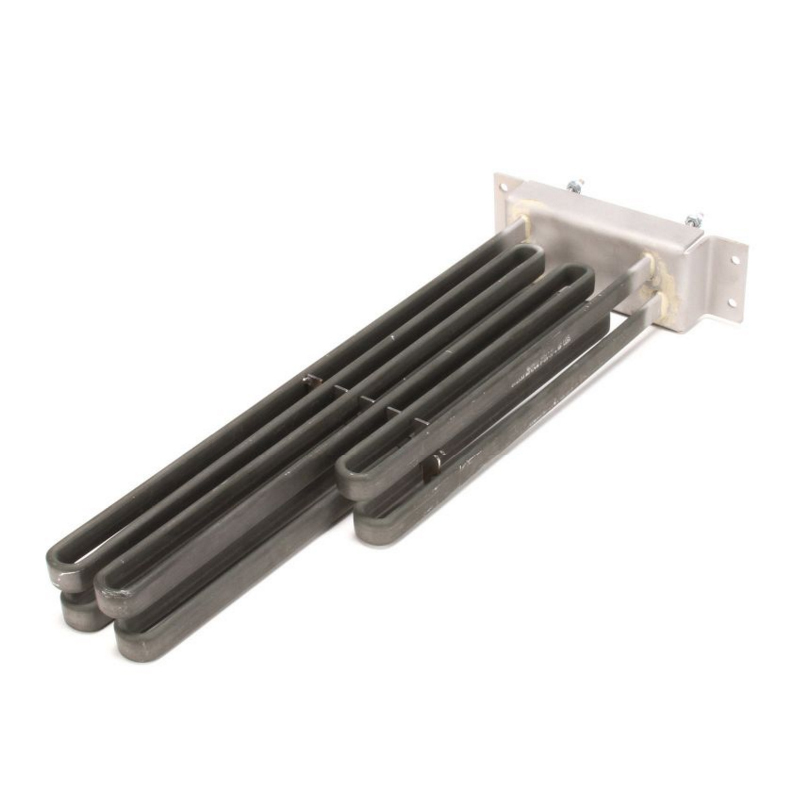 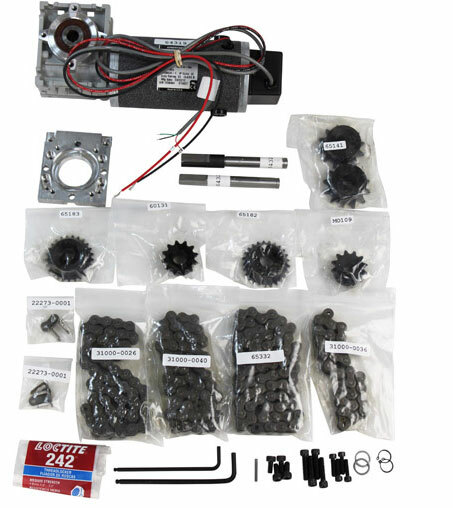 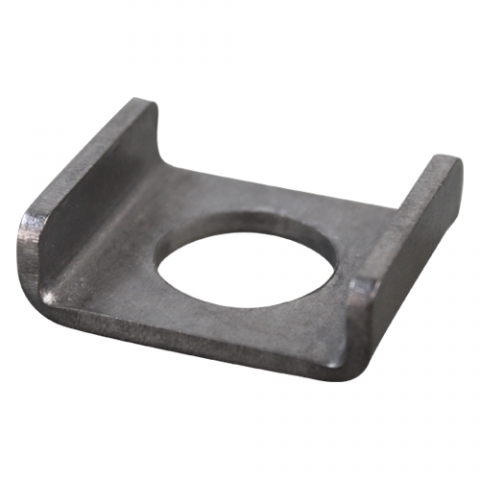 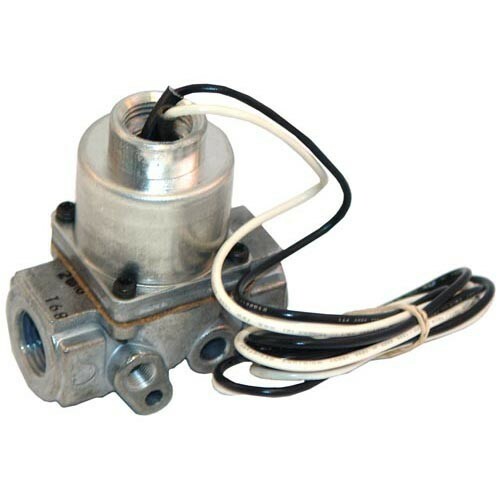 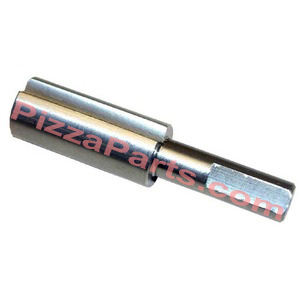 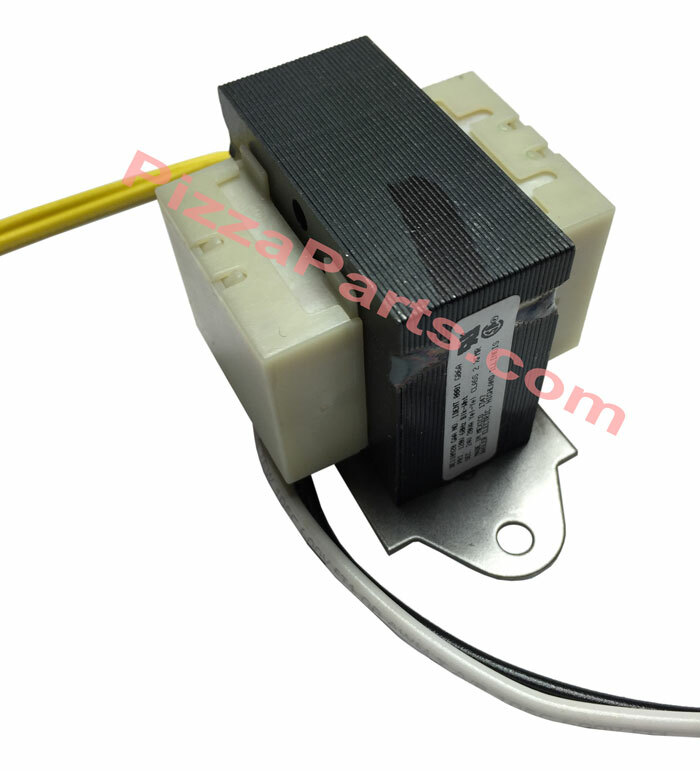 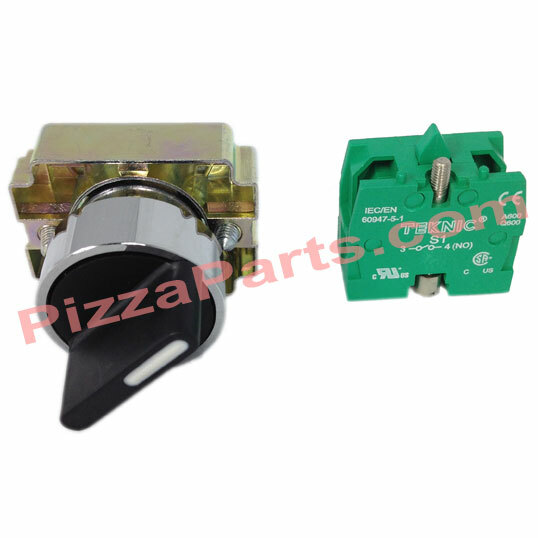 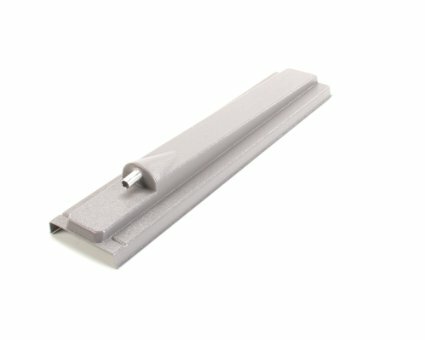 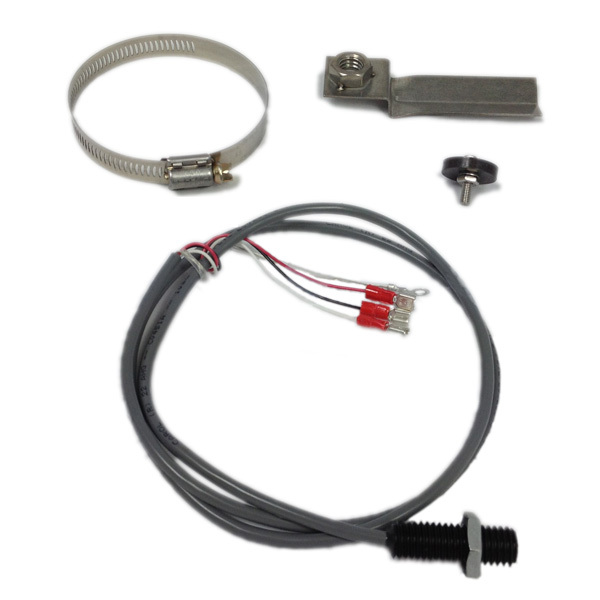 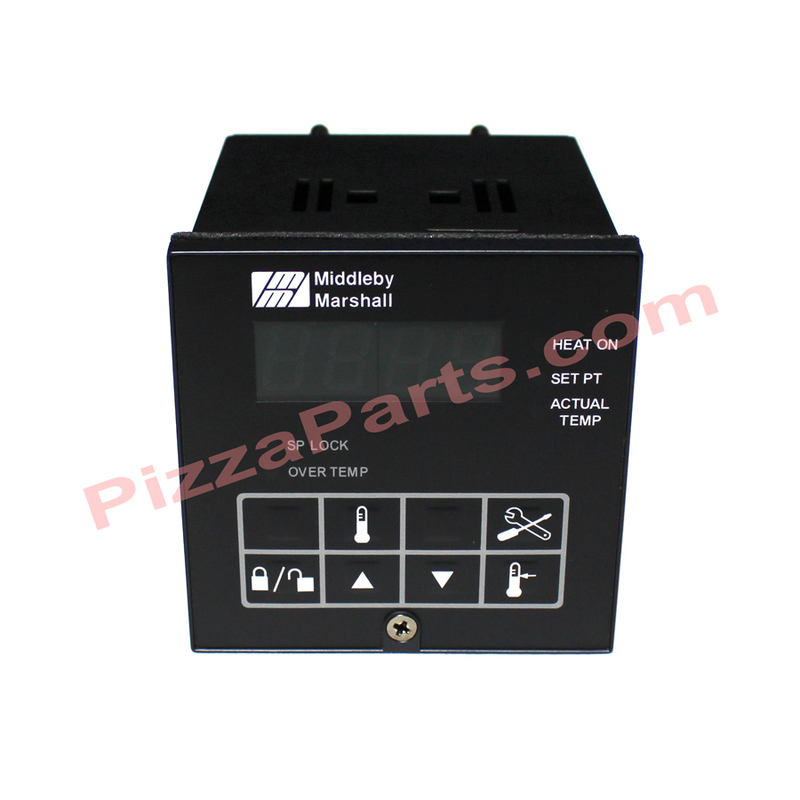 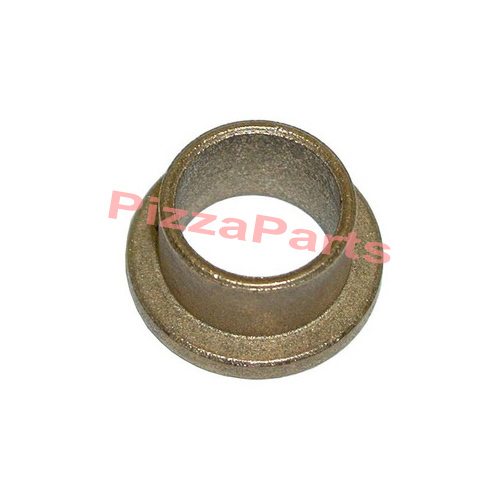 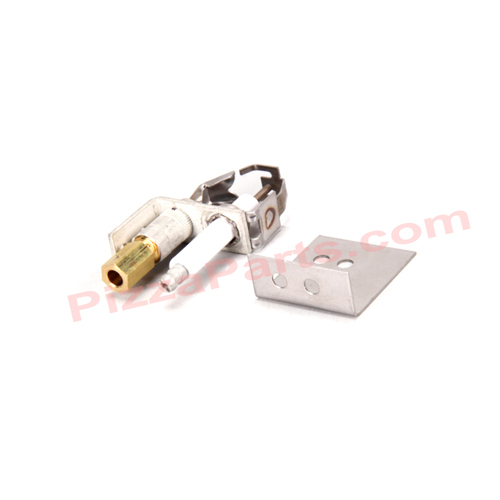 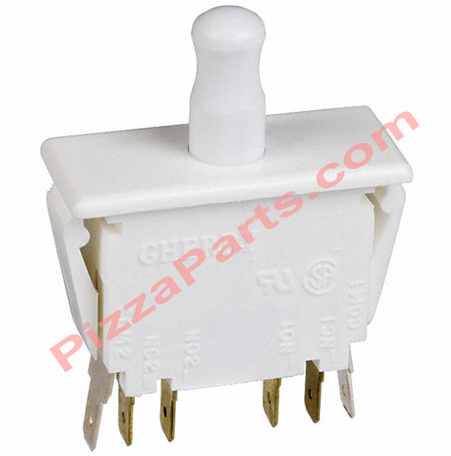 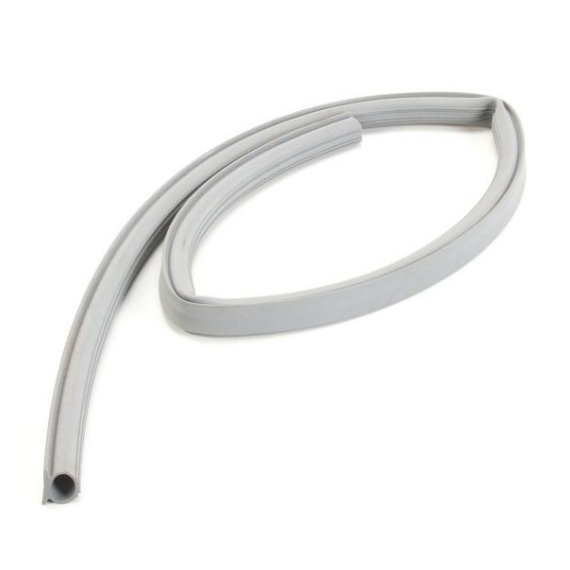 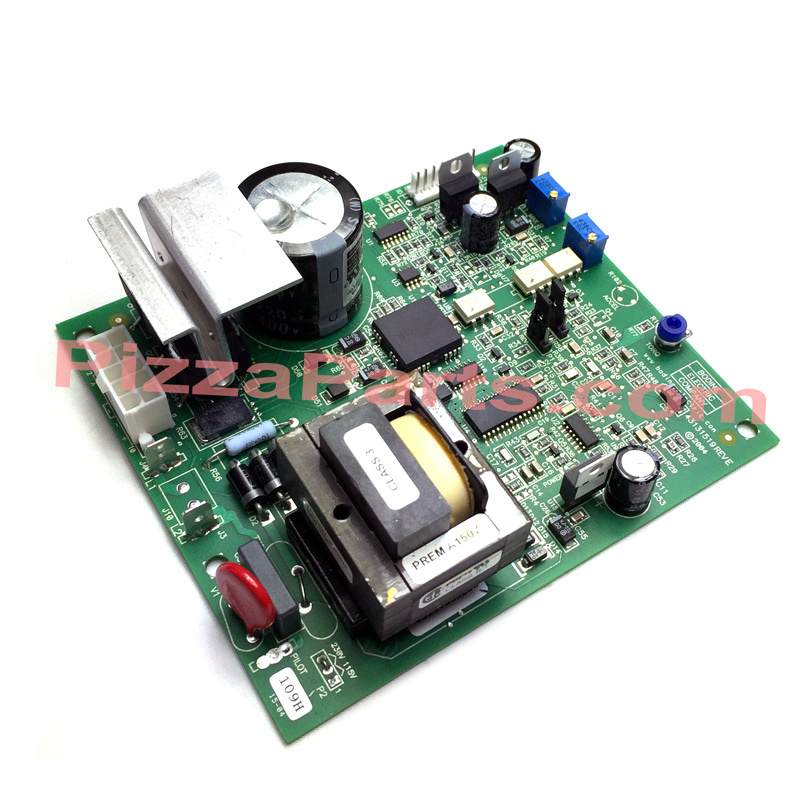 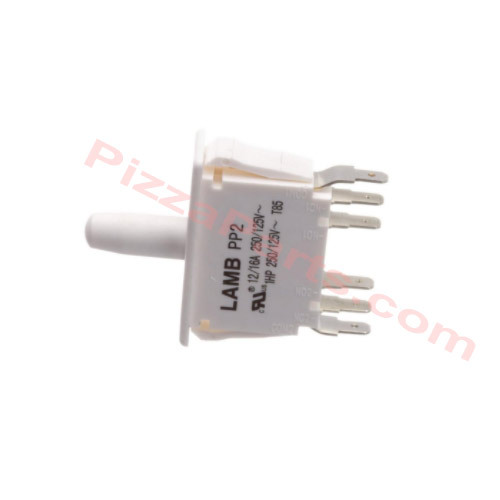 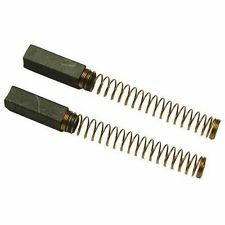 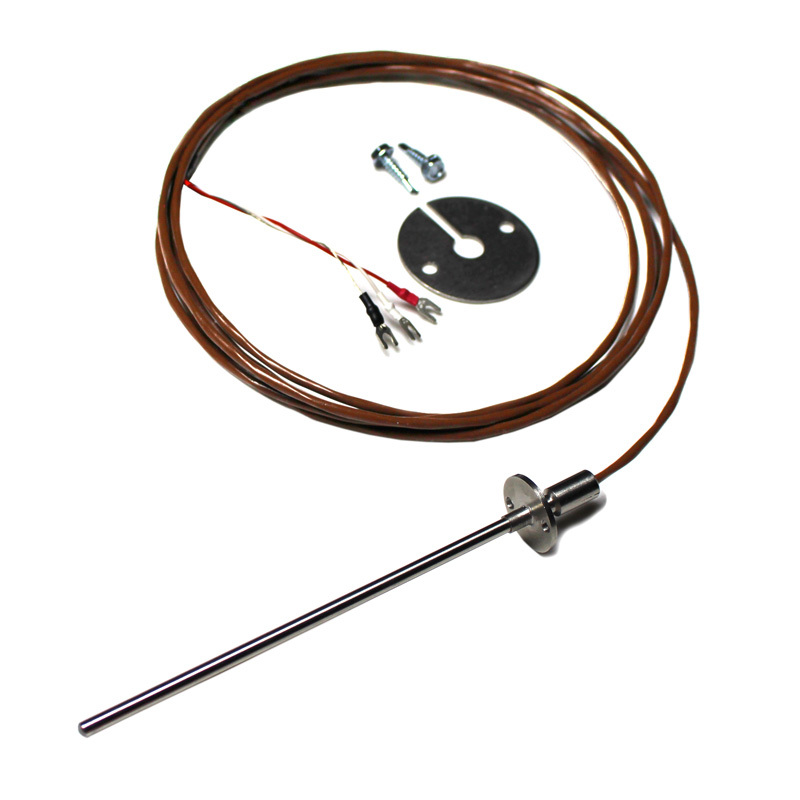 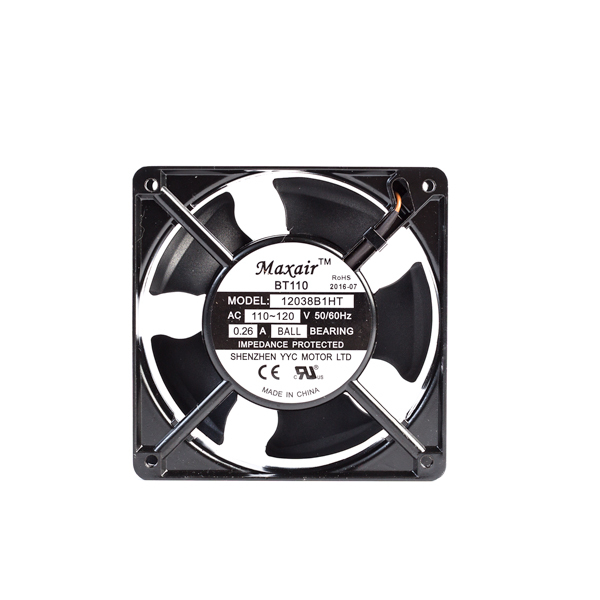 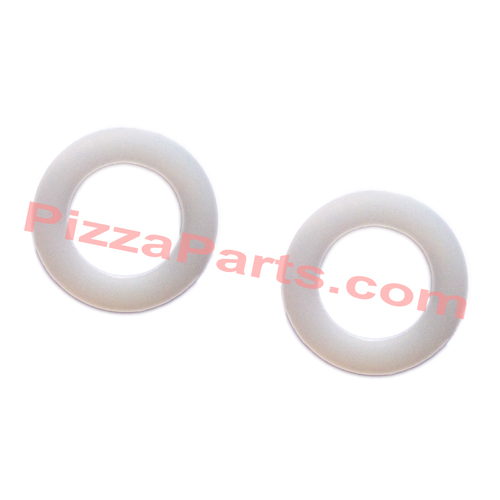 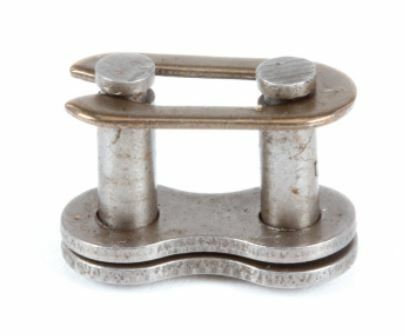 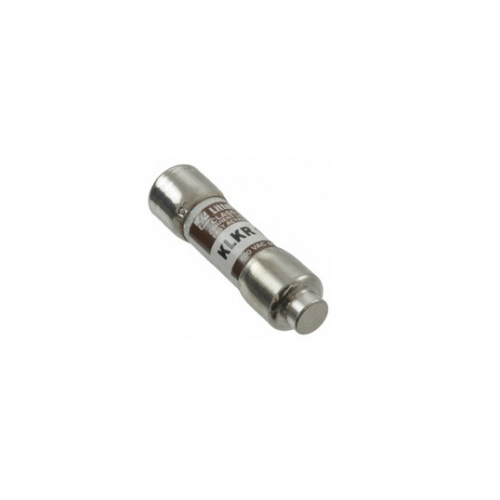 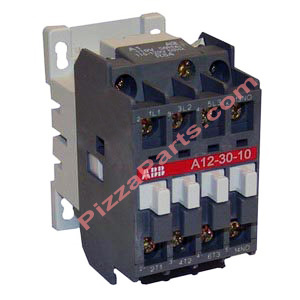 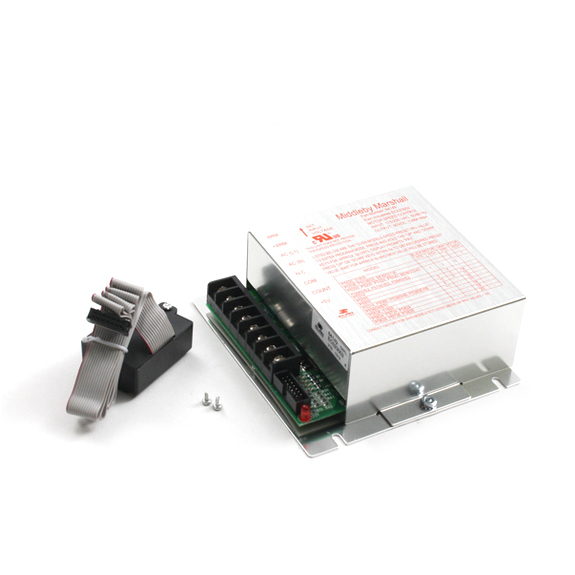 You would need to purchase part number: 27381-0010 for the Middleby JS250. 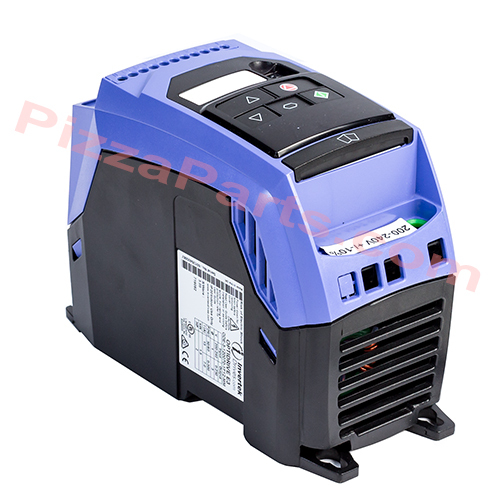 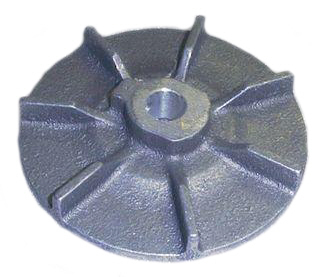 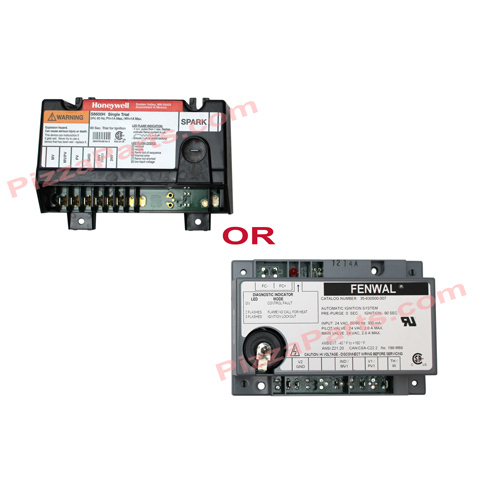 OEM part numbers are used for reference only, see our conditions of use page for more details.